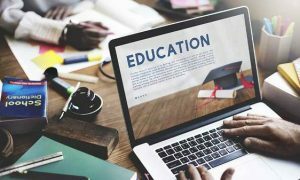 The Uttar Pradesh School Education Board has amended its curriculum which will enable senior students, enrolled in schools affiliated with the Board, to get lessons in banking to equip them with skills and knowledge to use in real life. From class 9 onwards, students of such schools will be taken on visits to banks. 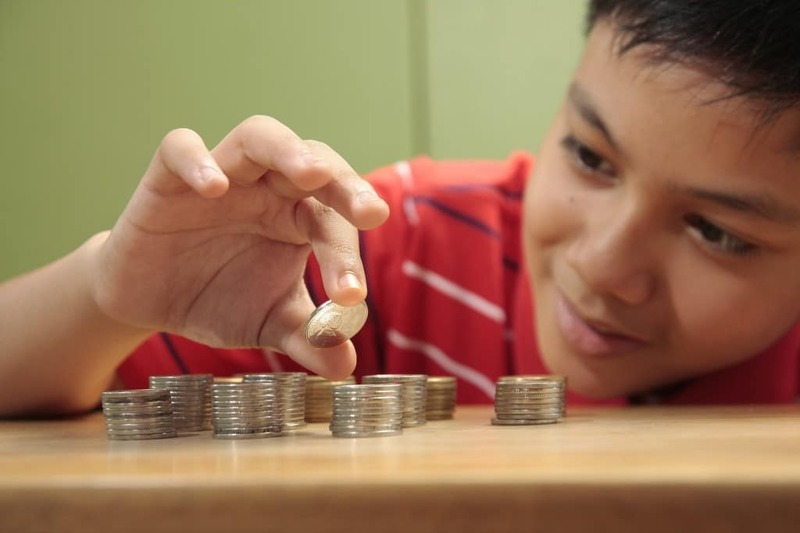 It is hoped to provide them first-hand knowledge on how these financial institutions work, how to write and deposit cheques, deposit and withdraw cash and apply for a loan, the Hindusatan Times reported. The amended curriculum has been sent to all district inspectors of schools on May 5. 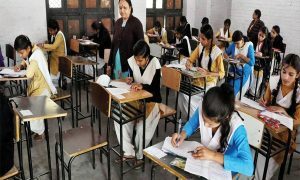 It will be introduced for lakhs of students in over 25,000 schools affiliated to the Uttar Pradesh Board of Secondary Education from the 2017-18 session, beginning from July.